The CCR Book Club's last meeting of the 2014-2015 season will be at a delightful location for an early summer talk and dinner, and the book chosen is both intriguing and thought-provoking. 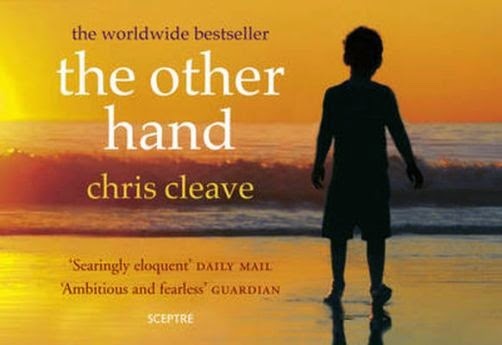 British author Chris Cleave's 2008 novel "The Other Hand" (also known as "Little Bee") is, according to the Guardian, "an ambitious and fearless gallop from the jungles of Africa via a shocking encounter on a Nigerian beach to the media offices of London and domesticity in leafy suburbia. Part-thriller, part-multicultural Aga saga, the book enmeshes its characters in the issues of immigration, globalisation, political violence and personal accountability."